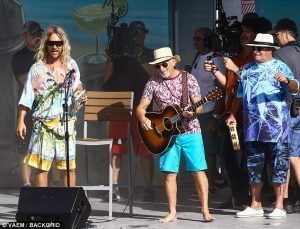 And Matthew McConaughey was totally in character as he continued filming scenes for the upcoming film in Miami on Wednesday, pretending to puff away on a fake joint as he stood behind a microphone on stage alongside Jimmy Buffett. 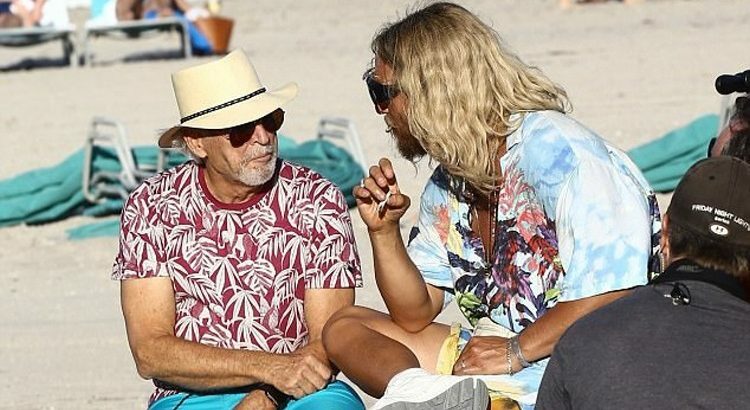 Even Matthew’s co-star, 70, pretended to smoke as well, flashing a relaxed smile as he sat beside the actor beside the beach while holding onto the faux joint. 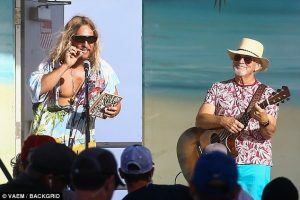 From TMZ.com: “Matthew McConaughey Bummin’ Around With Jimmy Buffett!!!“. 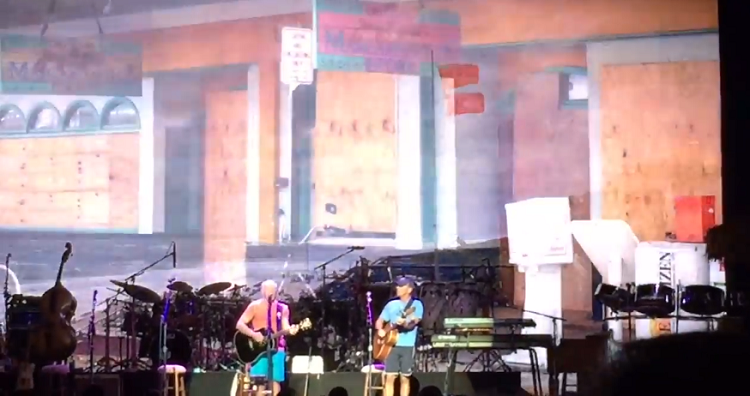 TMZ has a video of McConaughey with Buffett. 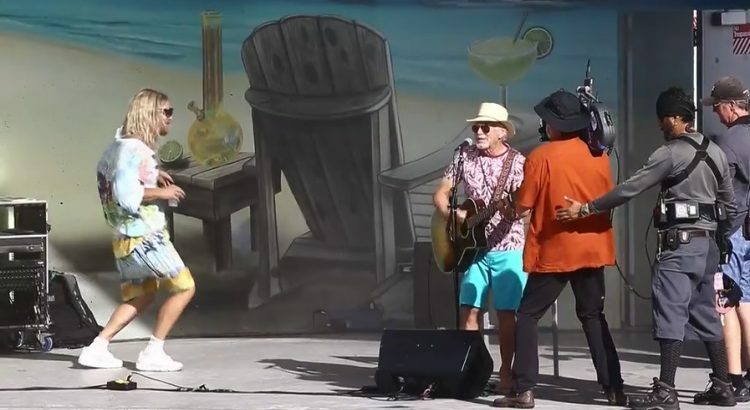 Matthew McConaughey’s just a beach bum these days … who happened to find his way on stage with Jimmy Buffett to dance along to one of his legendary island jams. 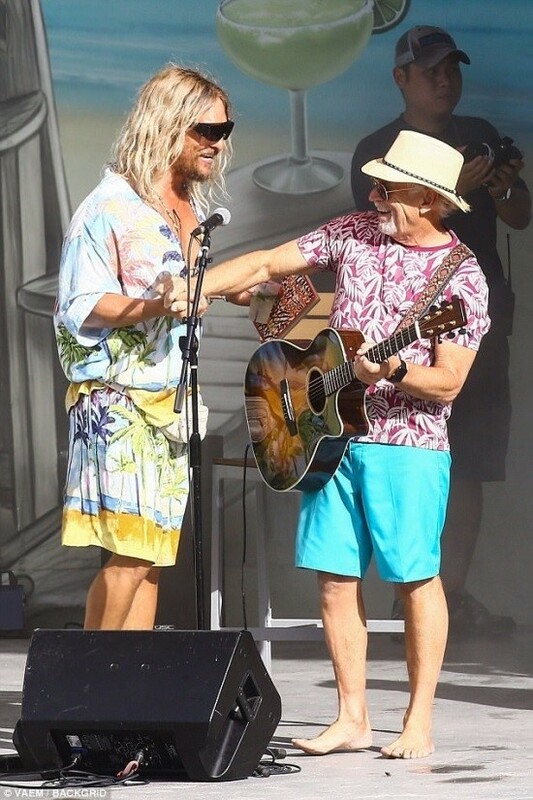 The Oscar-winning actor’s in Miami shooting for his upcoming film, “The Beach Bum” … and showed off his groovy moves while Buffett played his hit song, “Volcano,” during one of the scenes. 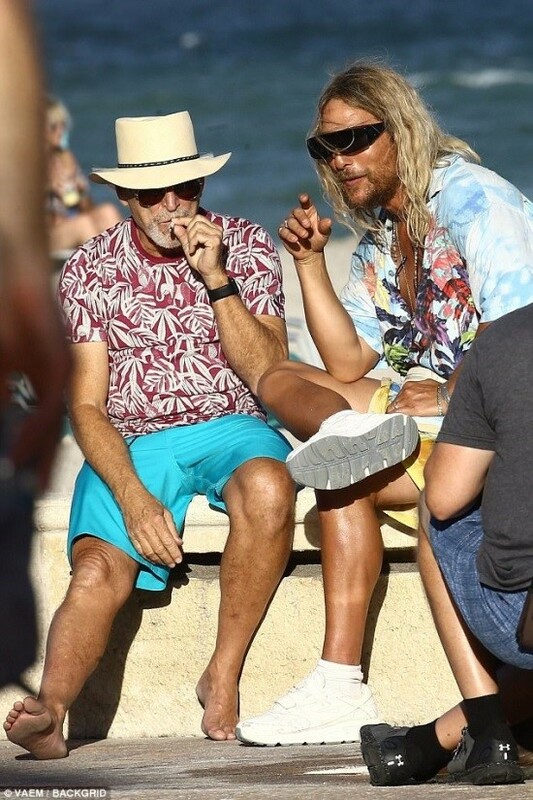 McConaughey plays a rebellious stoner named Moondog in the Harmony Korine film, and judging by the vid … Moondog’s in paradise when Buffett’s rocking out. 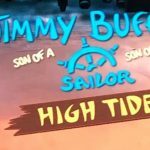 “The Beach Bum” comes out in 2018. 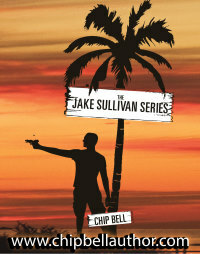 “A Tribute to Dan Fogelberg” is now available at Amazon.com. 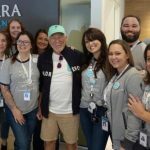 Jimmy Buffett sings the song “There’s A Place In The World For A Gambler”. 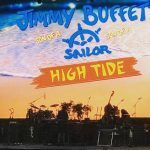 The project, which released Nov. 21 after nearly eight years in the making, includes a star-studded lineup featuring Garth Brooks, Zac Brown, Jimmy Buffett, Joe Walsh and the Eagles, Michael McDonald, Train, Amy Grant and Vince Gill, Boz Scaggs, Casey James, Dobie Gray, Donna Summer, Fool’s Gold’s Denny Henson and Tom Kelly, Randy Owen, The Nitty Gritty Dirt Band and Richie Furay. 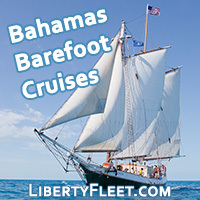 Sales from the album will benefit the Prostate Cancer Foundation, a cause near and dear to Dan’s wife, Jean Fogelberg. In 2008, a year after Fogelberg passed away from prostate cancer, Jean released “Sometimes A Song,” a Valentine’s Day gift to her from Dan, and donated the proceeds to PCF. 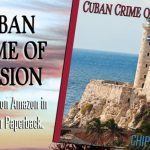 Each year since then she has designed the annual PCF Holiday Cards to help raise money and awareness for the cause. 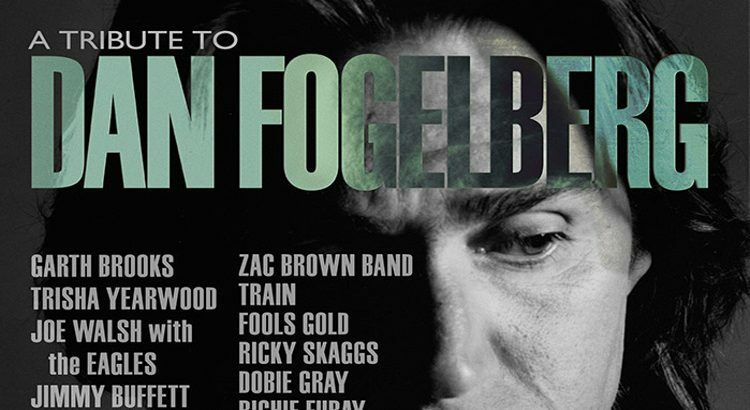 “I will be forever grateful to these amazing artists for giving their time and talents to honor Dan and to help fund the Prostate Cancer Foundation’s research programs to find a cure for prostate cancer,” said Jean Fogelberg about the new album. 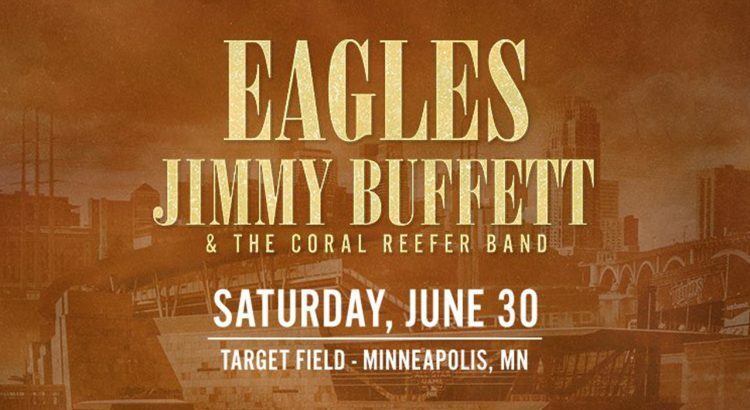 Dates have been released for Jimmy Buffett and The Eagles! 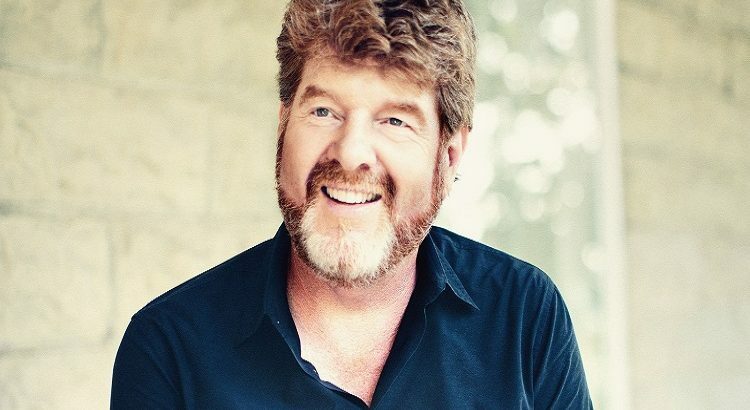 Coral Reefer Mac McAnally suffered from a heart attack this week and is doing better now. Best wishes for a speedy recovery. 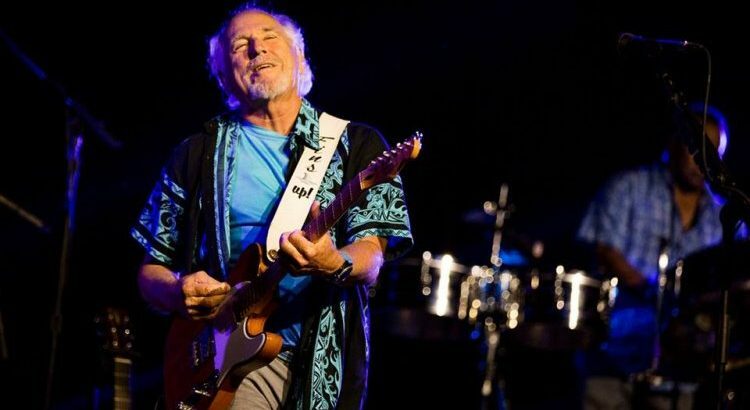 Meanwhile Jimmy Buffett is helping Snoop Dogg on a new movie called “The Beach Bum”.